Facebook on Friday announced it will soon be doing away with a controversial feature first introduced on the platform in 2014. 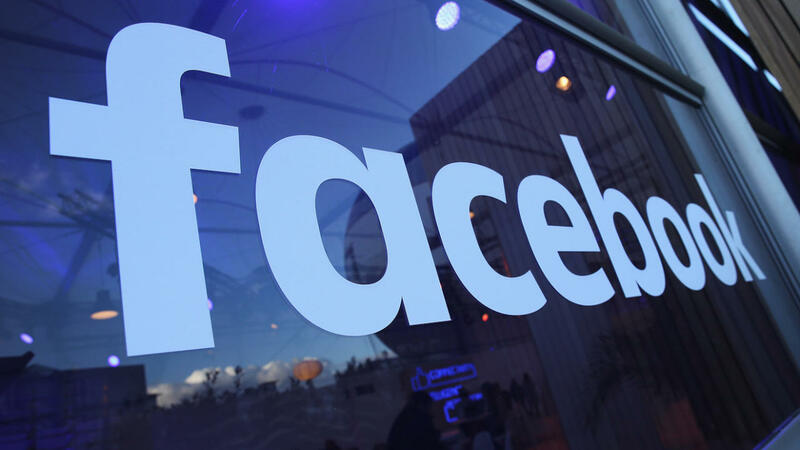 Facebook launched Trending as a way to help people discover popular news topics on the social network. It was often criticized, however, for its penchant to surface stories based on conspiracy theories, hoaxes and other fake news. Facebook was also accused of deliberately suppressing news stories published by conservative publications although an internal investigation found no evidence of political bias. In announcing its removal, Alex Hardiman, head of news products at Facebook, said that through research, they learned that people found the product to be less and less useful over time. As such, it will be removed from Facebook next week. Products and third-party partner integrations that rely on the Trend API will also be pulled out of service, Hardiman said. According to Hardiman, the feature was only offered in five countries and accounted for less than 1.5 percent of clicks to news publishers. Facebook isn’t giving up on its mission to keep people informed about breaking news. The social network is testing a new “breaking news” label with 80 publishers across North America, South America, India, Europe and Australia as well as a dedicated section for local news called “Today In” and a new area to view live coverage, daily news briefs and weekly deep dives. Here's an idea: have a UI to let us pick news sources by subject and/or name. Then have a resizable window on the right side of the page that shows continually rotating headline links. This is how sites used to do it and it worked marvelously. FB et. al try to control content --> effort fails or backfires --> FB et. al. scrap plan --> people voice their approval --> return to start and repeat. You'd think people who made their name programming could figure out how to terminate a loop. I've got an idea, keep Facebook a social network. If we want news we will go elsewhere. bohemond1099, senketsu and BSim500 like this. "Facebook was also accused of deliberately suppressing news stories published by conservative publications although an internal investigation found no evidence of political bias." any serious investigation is always done by an outside party, not an internal party. If I wanted to make some assumptions, I'd say the same SJW's that suppressed conservative news stories were the same people that did the internal investigation, "nothing wrong here!" Any organization builds its own internal culture that accepts certain things and disapproves of others. This is always something that needs to be guarded against as it is usually not explicitly created and when it appears in places like police forces or armed forces etc., can really be 'bad news'. bohemond1099 and SirChocula like this. The liberal politicians are pissed because for years they've had full control over the public with news papers and the media under their control. Now they're pissed and need to shutdown the free media of the internet... Shock. SirChocula, MaXtor and davislane1 like this.